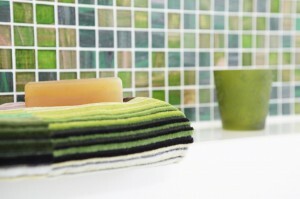 Creating a spa-like bathroom is easy and affordable with the right bathroom colors and textures. 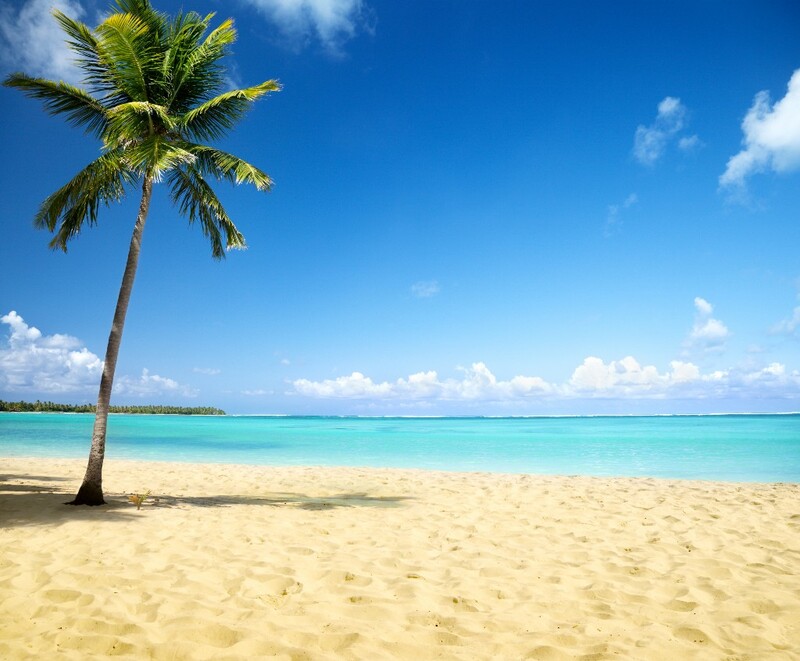 Begin by picturing a warm sandy beach with ocean waves lapping at the shore, frothy white foam along the edges. It is just that easy, because the colors that offer a calm, peaceful retreat are soft variations of sand, blue, green, aqua, and white. One person may prefer greens while another wants only tan, so this is just a starting point. More than one color can be used, such as three taupe walls and one soft muted green accent wall. Another popular wall choice is monochromatic, which means using one color throughout the room. For visual interest, create a focal point in a shade darker, lighter, or a different texture. 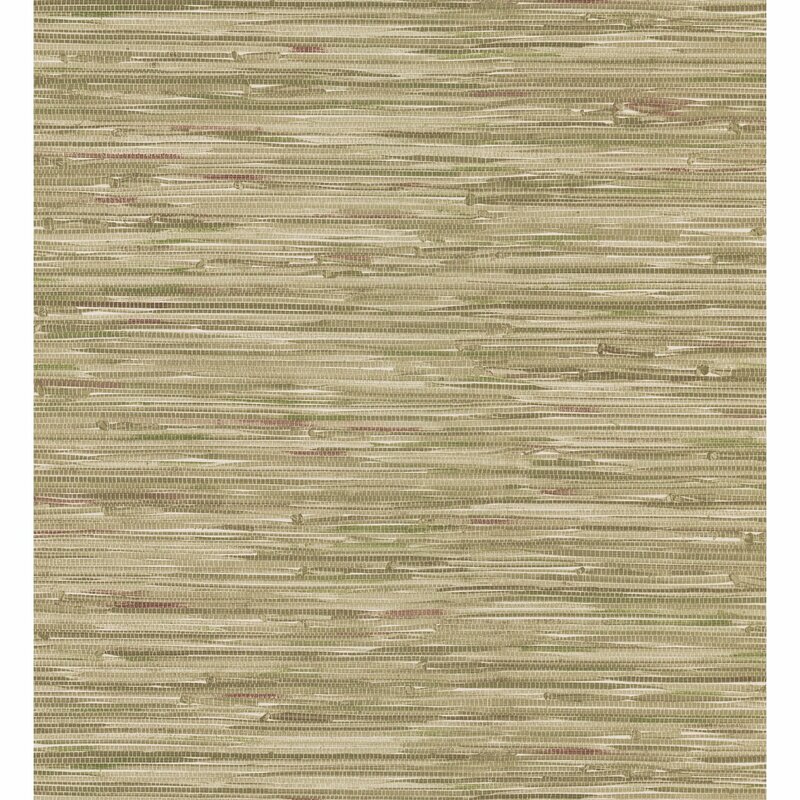 Grass cloth wallpaper in a similar color adds a subtle, refined texture. 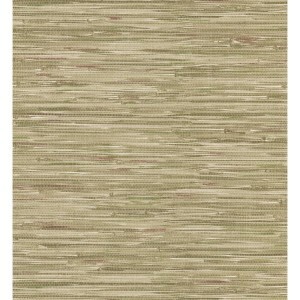 There are also wallpapers that look like grass cloth, but are water-resistant. Other ways to add texture to a monochromatic room are with brushed copper or stainless steel tile, marble, “green” cork flooring, granite, or unique lighting fixtures. Another popular “green” material is terrazzo tile made with recycled glass and concrete, which is suitable for floors, walls, and wet areas. 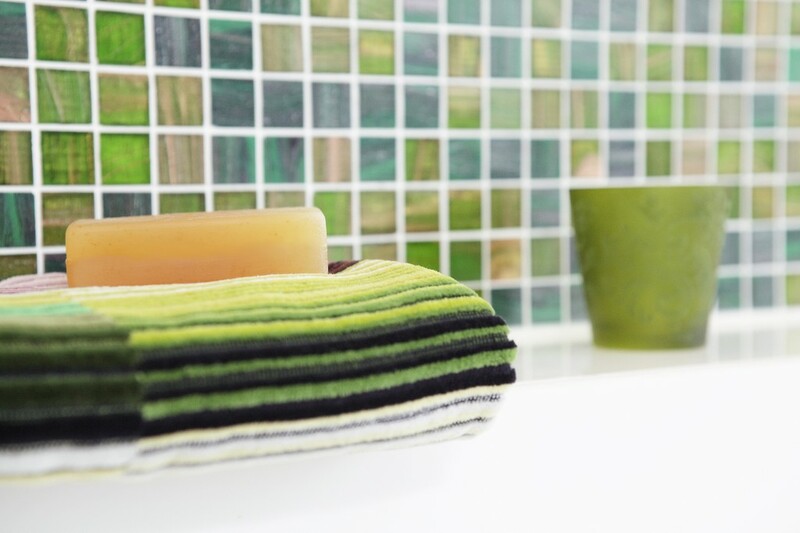 Today’s bathrooms often incorporate glass mosaic tile, which can be included in small details to help the budget. For example, add glass mosaic above the vanity between the counter and the mirror for an elegant backsplash. Or, for a dramatic yet inexpensive mirror, apply glass mosaic around the edge of an existing unframed mirror. Once these decisions are made, look at paint and wallpaper. When shopping, it helps to make up a sample board to take along. Start with a piece of 1/4″ or 1/8″ Masonite or similar material about 18″ x 24″, and glue small samples down with construction adhesive. Another easy and inexpensive bathroom decor idea is to use different textures of the same paint color. Just paint horizontal or vertical stripes, with one stripe painted in a matte finish, the other in a shiny finish. Since paint is the easiest item to match, start the search with tile or flooring, if they are planned. Before purchasing anything, look at them all together in the home setting at different times of day. 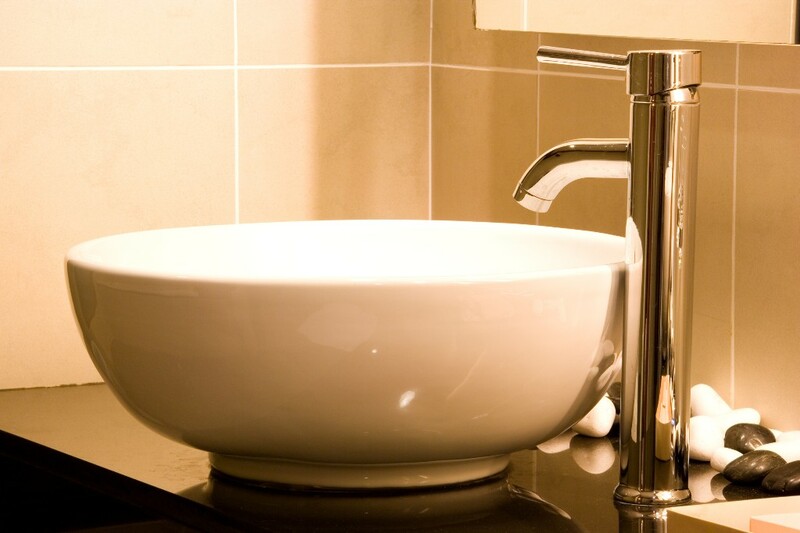 Updating bathroom faucets can bring immediate results. Many people like the brushed stainless steel look, and polished chrome appeals to a wide range of people. There are also faucets with richly-colored patinas, such as dark brown and sculptural contemporary European designs and colors, including red and black. One quick and easy fix for a small bathroom is to replace a small vanity and sink with a dramatic white pedestal sink. Add a high profile faucet, and there is the focal point of the room. Bathtubs become spa tubs simply by adding one of the new “waterfall” faucets that release a wide sheet of water which flows smoothly into the tub. One of the most important considerations for a spa retreat is the right kind of bathroom lighting, which must accommodate a wide variety of circumstances. It is important to list these requirements before beginning the search. For instance, if this is where a woman puts on makeup or a man shaves, the light must be bright and evenly disbursed to handle those conditions. At the same time, a retreat calls for lower, softer lighting. Those issues can be handled in two ways. For the first approach, install two different types of lighting, such as bright, even lighting over the sink and counters, and install softer lighting such as wall sconces in other areas. That way, the bright lights can be turned off and mood lighting turned on for candlelit baths. A less expensive option is to put all the lighting on dimmers, which accommodates the practical lighting needs while providing subtle elegance and glamour. An affordable spa can be accomplished no matter what the budget. New bathroom lighting fixtures will handle functional needs and still provide the flexibility needed for mood lighting. Change the bathroom colors, lighting, and bathroom faucets. Add textures like grass cloth, glass, brushed stainless, and terrazzo. Throw in a few paint tricks, a big soft towel, music, a candle, and voila: the perfect at-home spa.